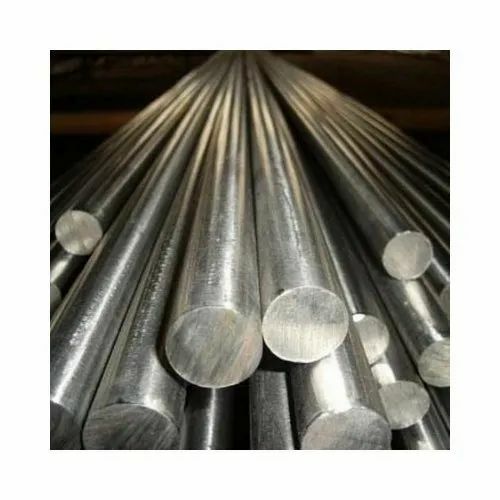 Aesteiron Steels LLP, is Nitronic 50 Rod Stockist & Suppliers. It is available with us in variety of sizes & specifications. 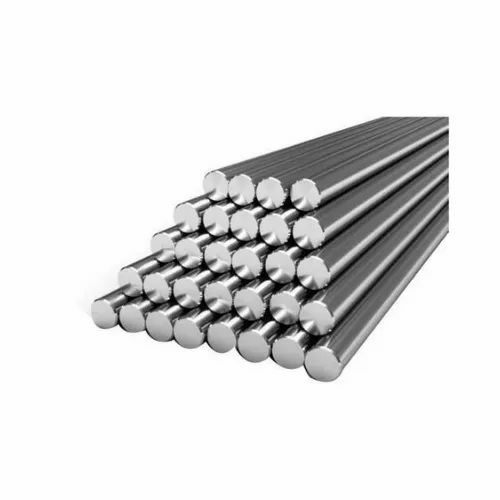 Nitronic 50 provides a combination of corrosion resistance & strength. 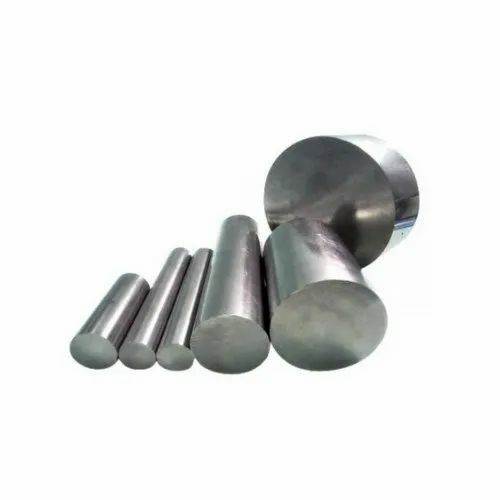 It provides greater corrosion resistance than SS 316 & SS 316L & twice the yield strength at room temperature. It has very good mechanical properties at both elevated & sub zero temperatures.